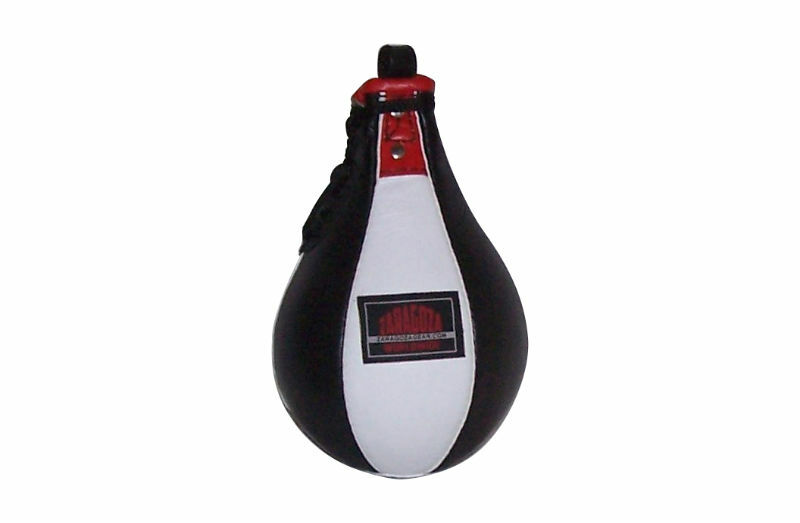 The Mexican style lightweight leather speedbag. It's manufactured with triple stitched leather. Great for speed and accuracy. Comes with rubber bladder.